Miao & WafuPafu Comic Blog » Papamiao and the Lightning. « I plan to work at night and drank coffee, what happen next makes me regret. Posted on June 6, 2014 by Jian Akiraceo. 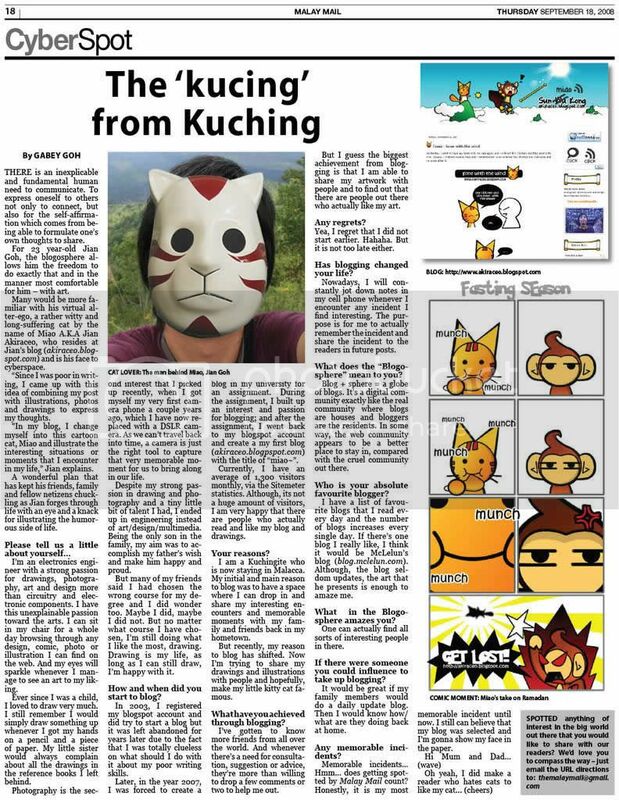 This entry was posted in Rant and tagged borneo, comic, cute, internet addiction, lightning, miaow, papamiao, Sarawak, wafu pafu. Bookmark the permalink. yealo need to find that for the modem. Haha. So cute ler Papamiao. HAHAHAHAHAHAHA !!!! You give warranty to your dad’s modem he will definitely share the internet line with you. You are still using Streamyx? Just off modem as the lightning strikes the telephone line will cause it to burn. As for other appliances, we have the fuse in the power box to protect them when the lightning strikes power line.